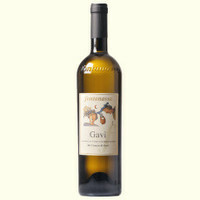 The acidity gives the wine its freshness, minerality and persistence. 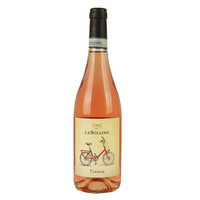 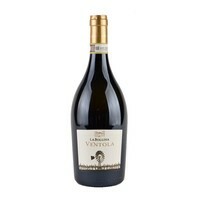 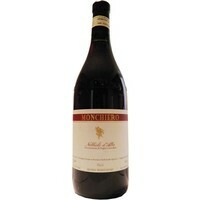 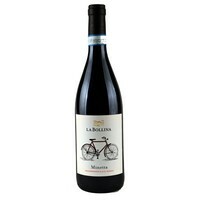 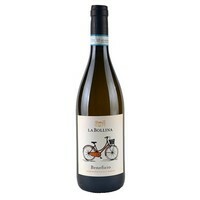 It is nicely balanced with the natural softness and slight over-ripeness of the grapes. 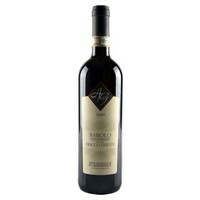 Particularly well suited for in crustaceans, raw fish and white meat. 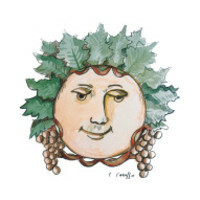 One of the many "forgotten" grapes in Italy, masterfully hosted here on the Fontanassa domain.